More than 10 years of active participation on the Montreal scene has converted Stephen Beaupré into an uncontestable artist in the world of Canadian music alongside Akufen, Deadbeat, Guillaume & The Coutu Dumonts or The Mole. He attracted attention with his Crackhaus project, for which he collaborates with his friend and fellow artist Deadbeat. 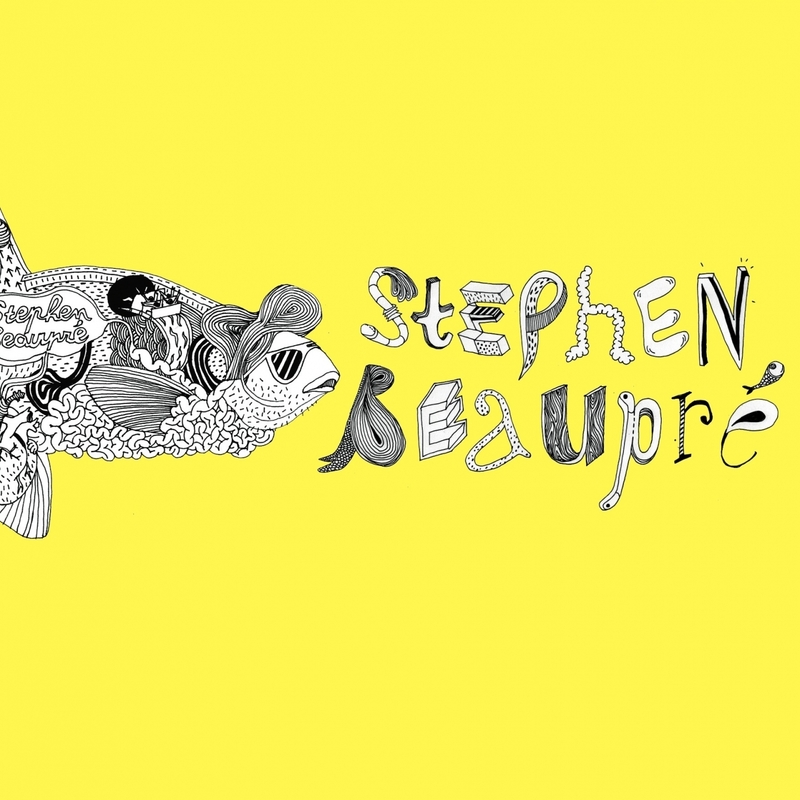 One year after the release of his first masterful first solo album “Foe Destroyer”, on Musique Risquée and Mutek_Rec, Stephen Beaupré is back with with “Fish Fry”. For a first release on Circus Company we can say That Monsieur Beaupré is striking hard! On A side, “Fish Fry” is the tipical powerfull and psychedelic track Stephen got the secret. That’s the one you need to rock a dancefloor on peak time. We could compare it to a volcano. On B side, “Stutter” leads us to a more straight 4/4 beat track. That is something not really usual in Stephen’s music but he makes it so well that you’ll just hope that the next one will come soon. Stephen Beaupré’s particular approach of musicmanifets itself in decomposed and syncopated rythms, which he develops with an incredible spontaneity. Aminated ambiances based upon abstract and organic textures abound in his productions, wherean equal measure of house and techno interplay with elements of funk, guided by a strong artistic sensivity.